Channel 4 and Red Bee Media have rubber-stamped their playout deal and will now press on with appointing a systems integrator to build dedicated facilities at Red Bee's Broadcast Centre. 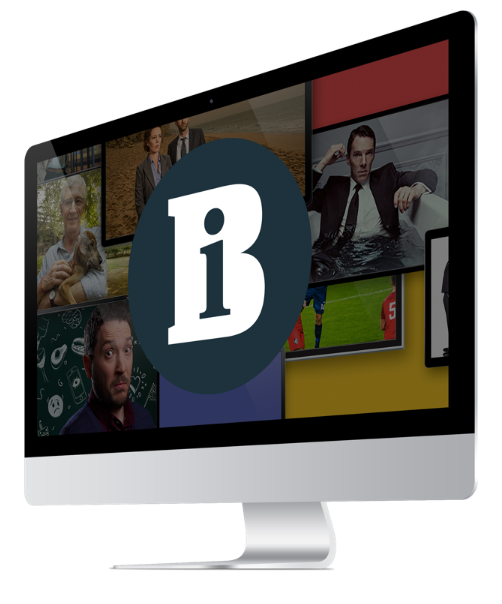 From 1 August Red Bee Media will be responsible for playout on C4, E4, More 4 and Film 4, each of the +1 time-shifted variants plus C4's new HD service and a number of different video-on-demand and mobile platforms. The contract also includes ingest, storage and archive of material, legacy videotape format transfers, quality control, editing of SD and HD content, technical support and disaster recovery. All playout production services are currently being carried out in-house by C4's operations division and 124 Facilities. In the deal, Red Bee will invest in state-of-the-art facilities at its White City Broadcast Centre. A systems integration contract to design and install the technology has been put out to competitive tender and a winner will be announced by the start of September. There will be a 13-month build period which will include moving the playout operations from Horseferry Road to White City while channels are still on air. First proposed in November 2007, the move affects more than 100 staff including broadcast engineering and transmission, post-production and on-air graphics teams. In the past nine months, employees have been in consultation over how the terms and conditions of their employment will be affected by the transfer. Staff working in the affected areas will transfer to the Broadcast Centre over a 12-month period. Those working in post-production and on-air graphics will remain based at the Horseferry Road site but will be in Red Bee Media's employment. Red Bee Media was selected as C4's preferred partner after a competitive tender. Outsourcing is expected to deliver annual savings in the region of 10% to 15% on C4's current channel operations budget.